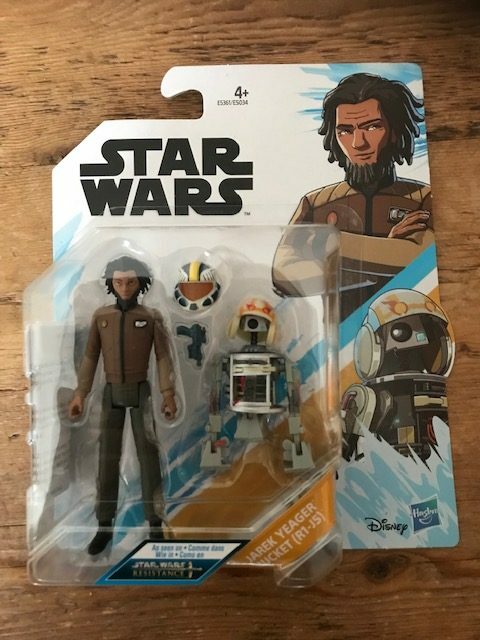 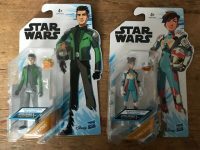 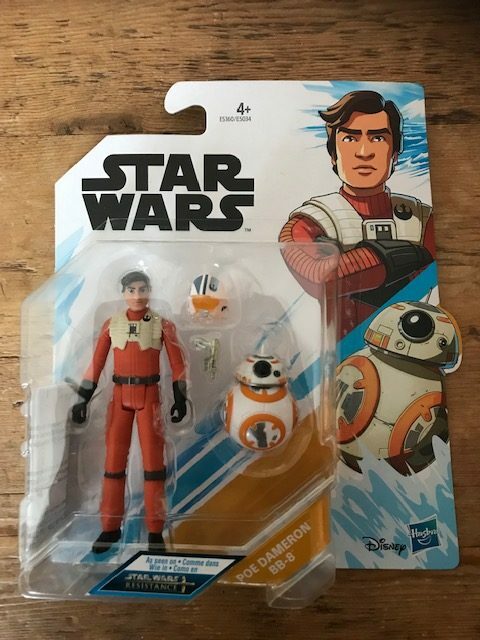 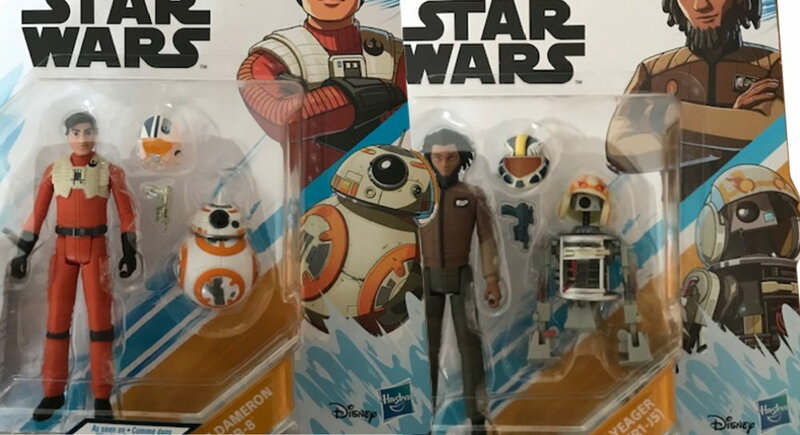 Both the single and twin packs of the Star Wars Resistance 3 3/4 figures have started to arrive at retail in the UK. 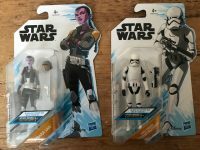 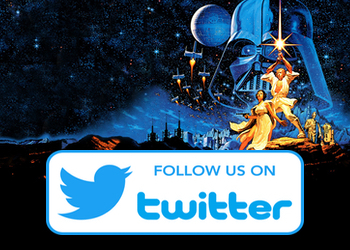 The complete wave was found at Fenwicks department store in Bracknell. 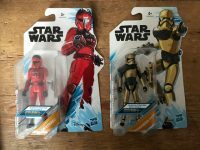 £8.99 for single figures, £15.99 for the twin packs. 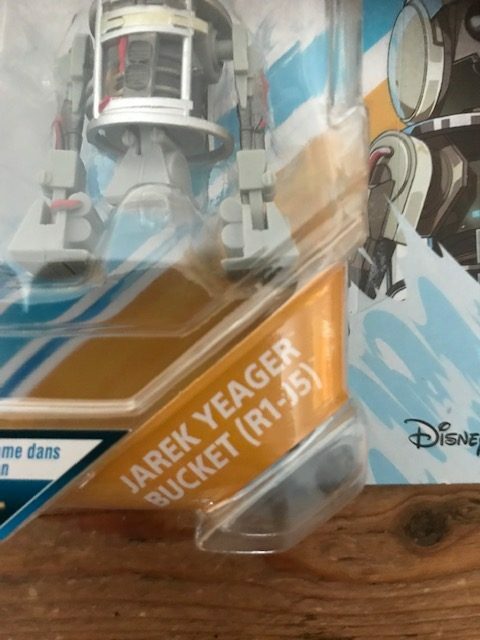 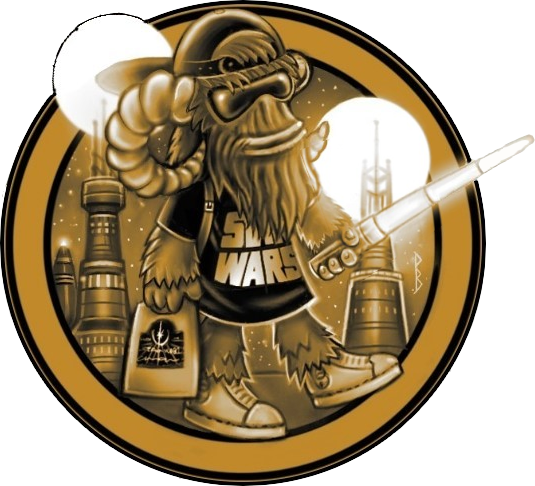 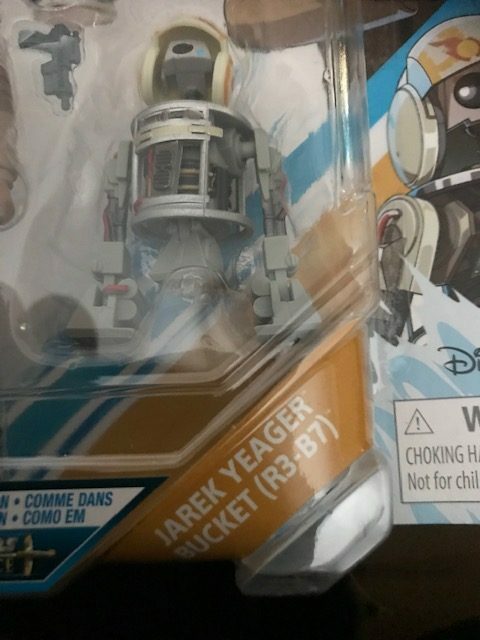 The twin packs now have the correct name for Bucket – R1-J5 – rather than the incorrect R3-B7 that showed up on the first release on the North American cards which was also corrected.